Be enlightened. 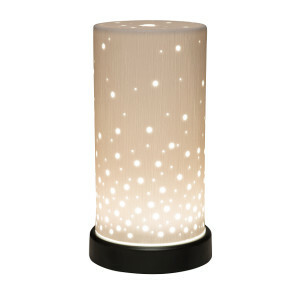 Lift your spirit with Aspire, a handcrafted, textured ceramic shade featuring varied pinholes that glow — like a warm, starry sky — to add another layer of aesthetic beauty to your perfect sensory experience. 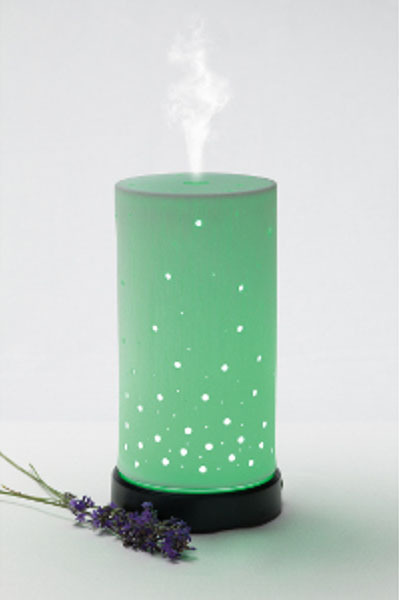 The Scentsy Diffuser features the world’s most advanced nebulizing diffuser to deliver your perfect fragrance experience instantly in a microscopic mist, with beautiful decorative shades to complement and enliven your décor. 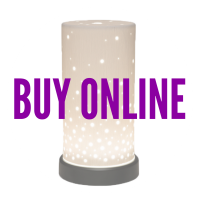 Aspire Scentsy Essential Oil Diffuser is 8.5″ tall and offers 16 LED lighting options.